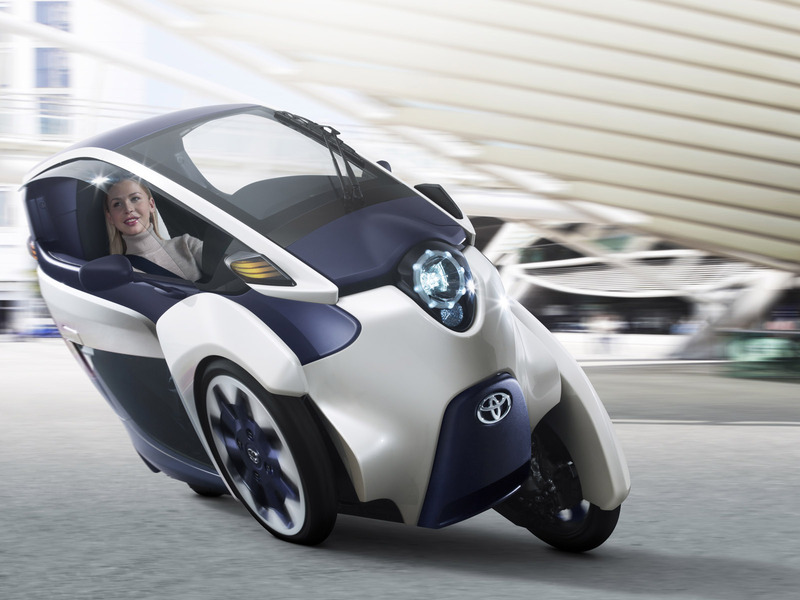 Toyota’s new i-ROAD personal mobility vehicle (PMV) makes its world debut at the Geneva motor show, a new, flexible form of transport designed for city streets. 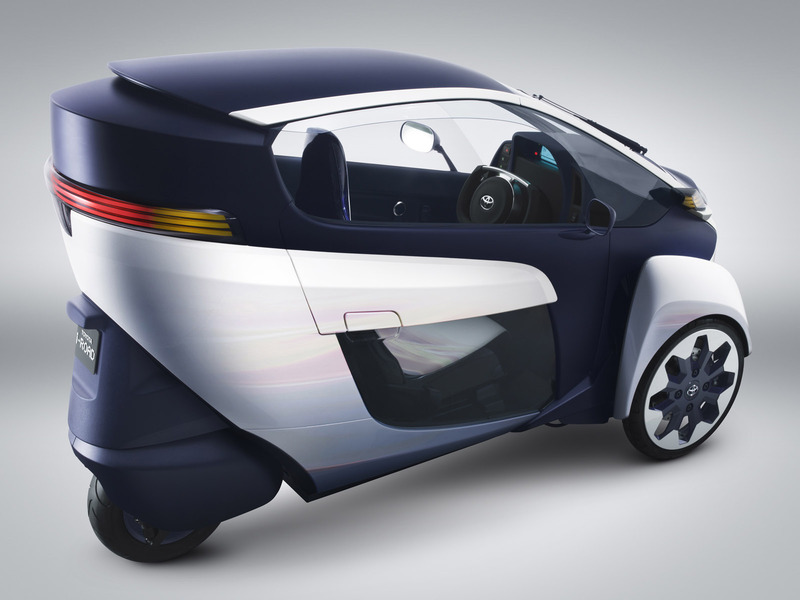 Seating two in tandem and under cover, i-ROAD is an electric vehicle with a range of up to 30 miles (50km) on a single charge. Using ‘Active Lean’ technology, it is safe, intuitive and enjoyable to drive, with no need for driver or passenger to wear a helmet. It’s the latest concept to emerge from Toyota’s 40 years of research and development of vehicles that use less energy, place less of a burden on the environment and are practical in meeting people’s everyday transport needs. 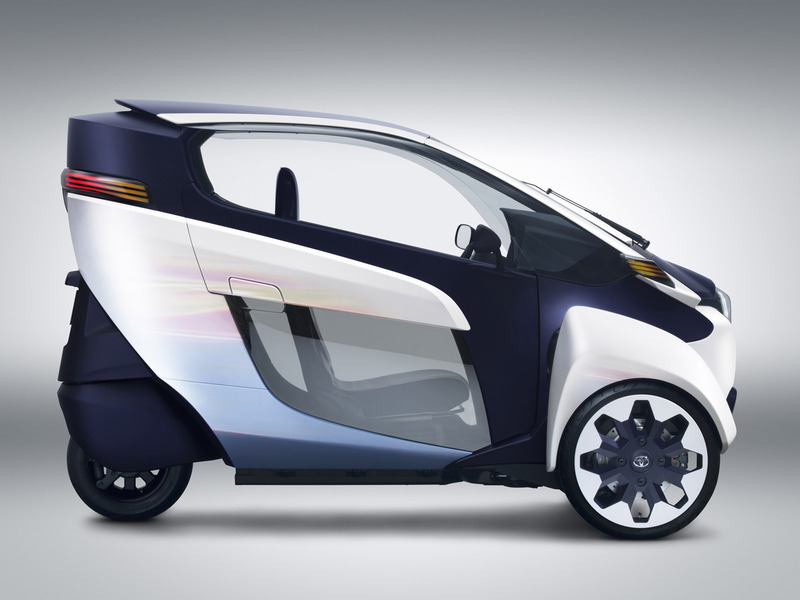 i-ROAD takes the company closer to its goal of creating the ultimate range of eco cars. Toyota is paving the way for several types of eco car to co-exist in the future, by adapting its Hybrid Synergy Drive technology for use in plug-in hybrid electric vehicles (PHEVs), electric vehicles (EVs) and fuel cell vehicles (FCVs). While hybrids, plug-in hybrids and FCVs are ideal for mainstream use over medium to long distances, Toyota believes in the feasibility of EVs to serve as a main mode of transport for short urban journeys, and has 10 years’ experience in the research and development of PMVs. 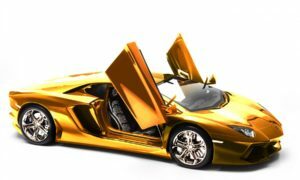 People using this kind of vehicle want something that is more comfortable, offers better weather protection and is safer than a two-wheeler such as a scooter or motorcycle, but has similar benefits of low running costs, easy parking and around-town manoeuvrability. 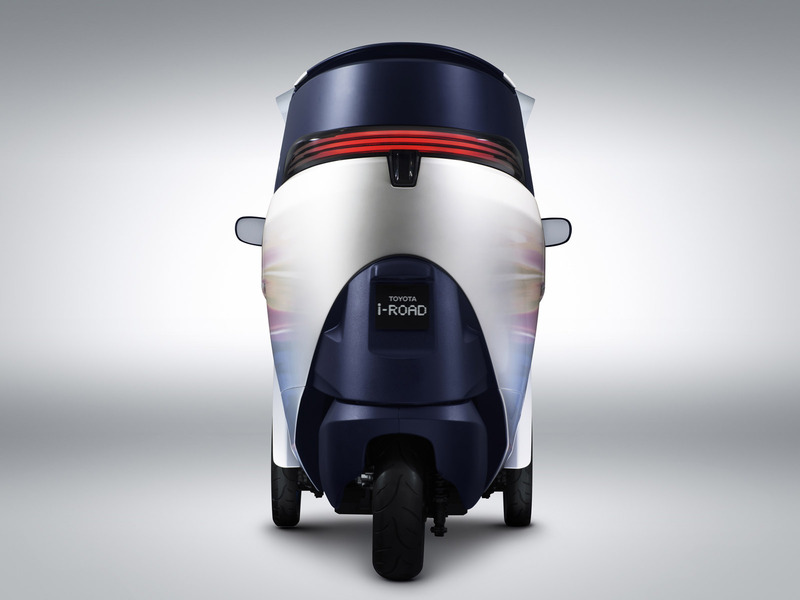 The ultra-compact, three-wheel i-ROAD measures 2,350mm long and 1,445mm high and has a 1,700mm wheelbase. 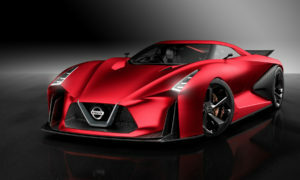 It’s most significant dimension, though, is its width: at only 850mm, it is no wider than a conventional two-wheeler. Not only does this make for easy manoeuvring through congested traffic, it also means four can be parked in a single parking bay. 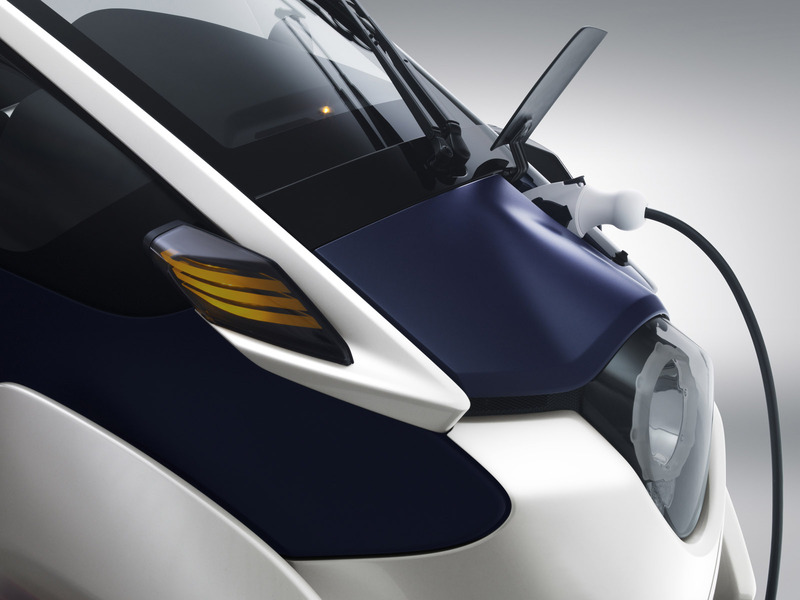 The zero-emissions, all-electric powertrain uses a lithium-ion battery to power two 2kW motors mounted in the front wheels, giving brisk acceleration and near-silent running. 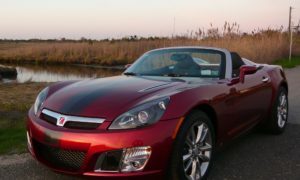 Driving range is around 30 miles, after which the battery can be fully recharged from a conventional domestic power supply in three hours. 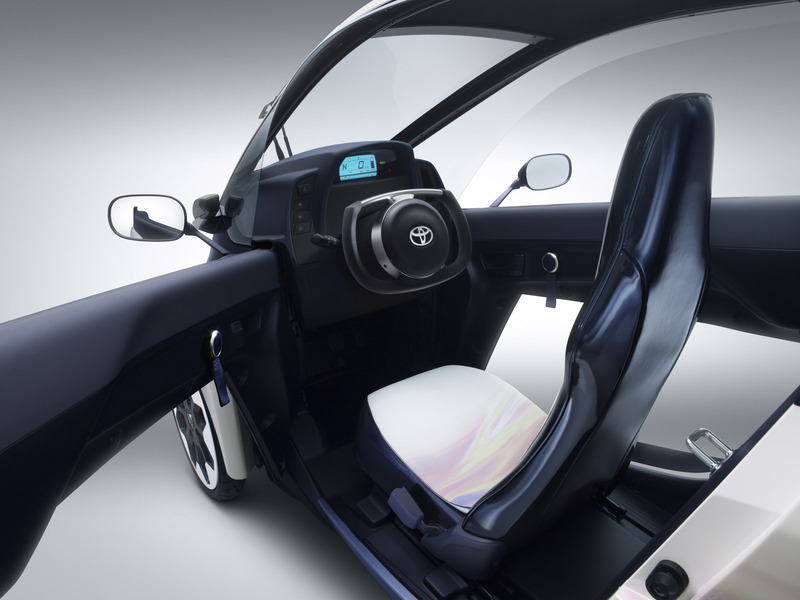 Toyota’s new and entirely intuitive Active Lean technology is the key to i-ROAD’s high levels of stability, safety, comfort and fun-to-drive character. The system uses a lean actuator and gearing mounted above the front suspension member, linked via a yoke to the left and right front wheels. An ECU calculates the required degree of lean based on steering angle, gyro-sensor and vehicle speed information, with the system automatically moving the wheels up and down in opposite directions, applying lean angle to counteract the centrifugal force of cornering. The system also operates when the PMV is being driven in a straight line over stepped surfaces, the actuator automatically compensating for changes in the road to keep the body level. The minimum turning circle is just three metres. 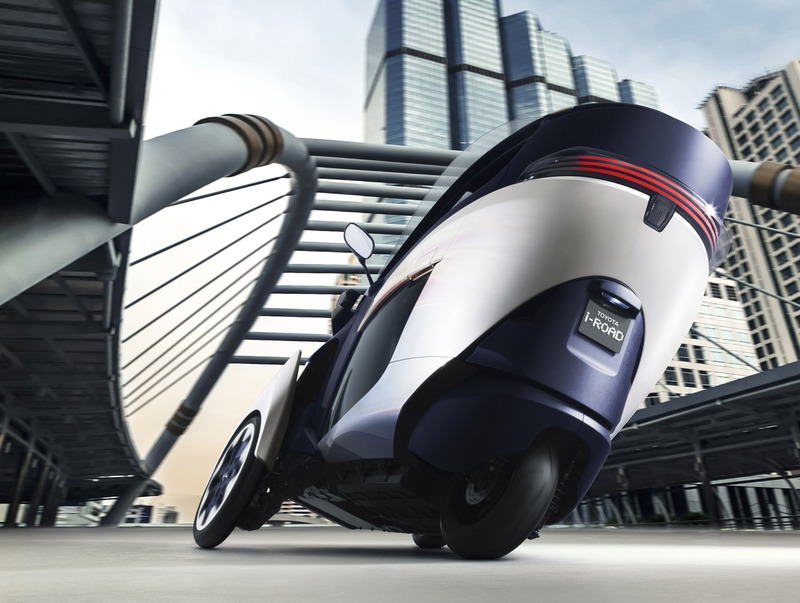 No special skills are needed to pilot i-ROAD; the Active Lean system offers a unique driving experience with the enjoyment of riding a two-wheeler, but with no need for the driver to stabilise the vehicle when manoeuvring at low speed, or when stationary. 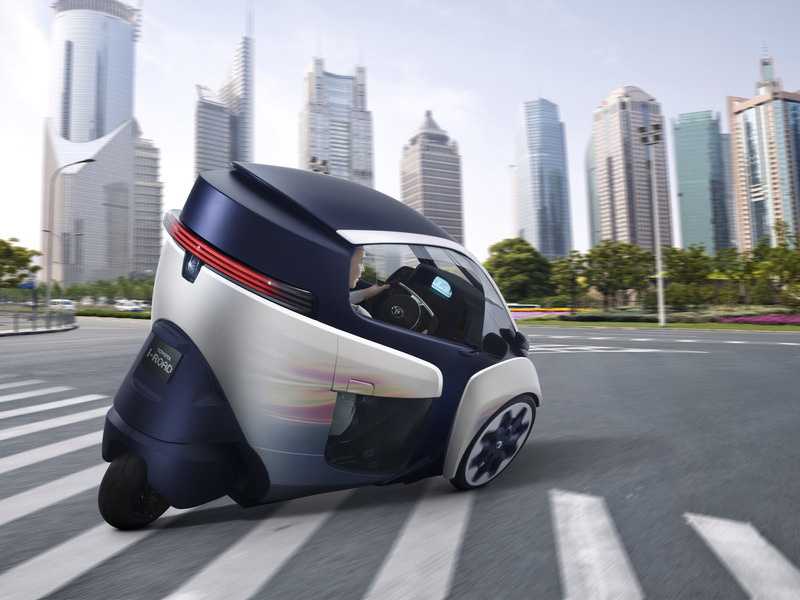 As the driver doesn’t have to put his or her feet on the road surface at any time, i-ROAD can be fitted with a safer, weatherproof, closed body and so can be driven without wearing a helmet. 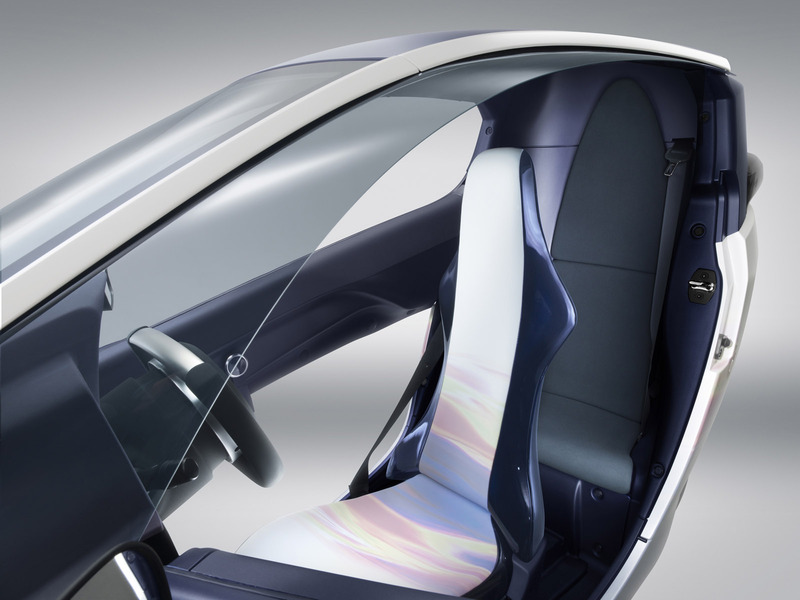 This design also allows for a more car-like environment on board, with the potential for features such as lighting, heating, audio and Bluetooth to be provided. 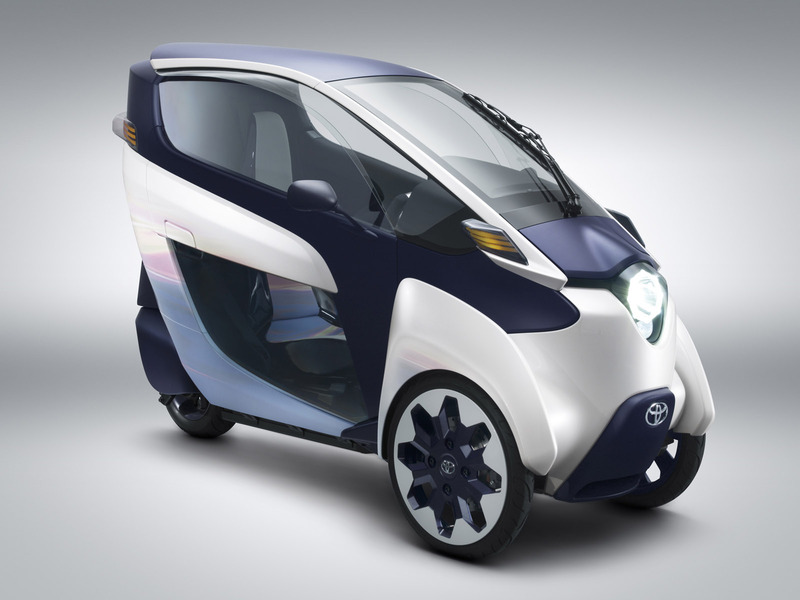 Toyota envisages its i-ROAD concept has the potential to play a significant role in reducing urban traffic congestion and air pollution. 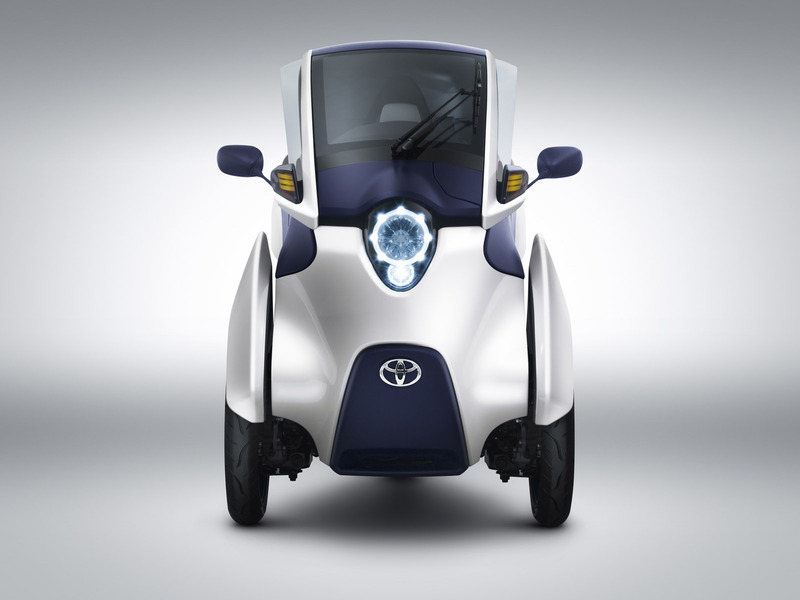 Commuters can use public transport or conventional private vehicles to travel to urban perimeter transportation hubs where they will transfer to the Toyota i-ROAD to complete their journeys into the city centre. The new Toyota PMV’s compact size, manoeuvrability, easy parking, rapid charging and choice of an open or closed cabin make it an ideal urban vehicle, designed to reduce congestion and CO2, NOx and particulate emissions without compromising individual freedom of mobility.